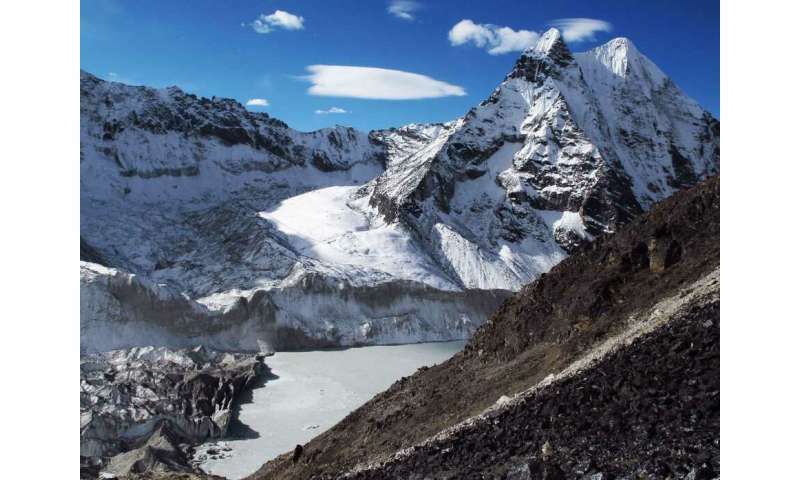 Climate change is causing glaciers to shrink around the world. Reduced meltwaters from these glaciers also have downstream effects, particularly on freshwater availability. A lack of meltwater can greatly restrict the water supply to many rivers, especially in arid regions such as the Andes or central Asia, that depend on this water source for agriculture. 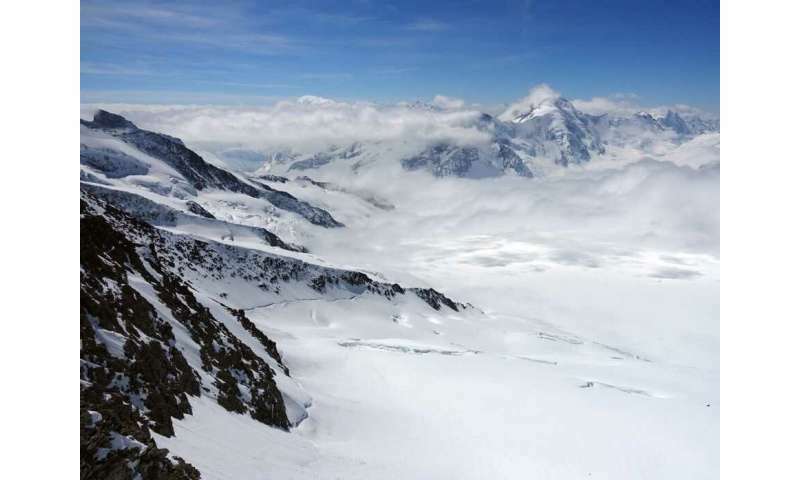 Up-to-date information on the worldwide ice volume is needed to assess how glaciers – and the freshwater reserves they supply – will develop, and how sea levels are set to change. 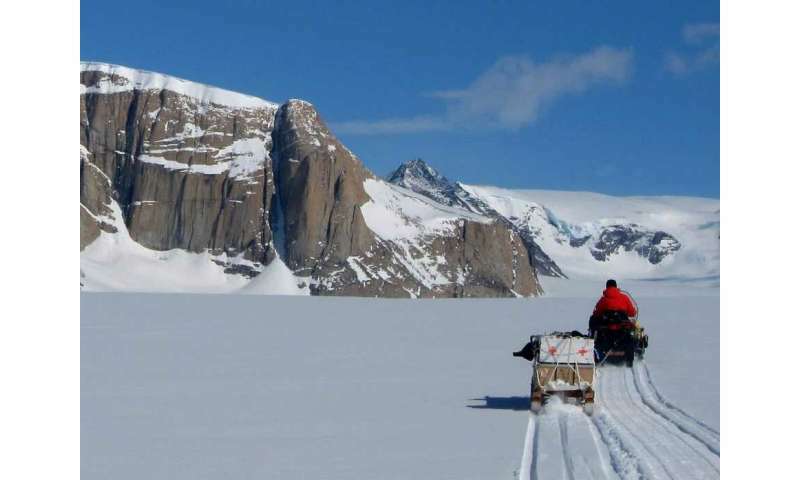 According to the study, the combined ice volume of all considered glaciers currently amounts to some 158,000 cubic kilometres (km3). The last available estimate – dating a few years ago – was around 18 percent higher. The largest glacier ice masses (some 75,000 km3) are found in the Arctic and account for almost half of the global glacier ice volume. They include glaciers in both the Canadian and the Russian Arctic – such as those found on Baffin Island and the Novaya Zemlya archipelago – as well as glaciers along the Greenland coast and the Norwegian island of Spitsbergen. Previously, researchers had estimated that the area covered by glaciers in this region would halve by the 2070s. This is now expected to happen in the 2060s – with perceptible consequences for local water supplies. The glaciers of High Asia, in fact, feed into large rivers, including the Indus, the Tarim and rivers feeding into the Aral Sea. Hundreds of millions of people depend on them. Based on their calculations, the researchers also deduced that if they were to melt away completely, the glaciers – or rather their meltwater – could cause global sea levels to rise by up to 30 centimetres. Between 1990 and 2010, glacier melt contributed to rise sea levels by about 1.5 centimetres. For their analysis, the researchers used a combination of up to five independent numerical models. In these models, several sources of information – including the glacier outlines derived from satellite images and digital elevation models of the glacier surface – were combined with data about the glaciers' flow behaviour. "This allows to infer the spatial distribution of the ice thickness," the ETH professor explains. To calibrate the models, the team also used glacier ice thickness measurements. 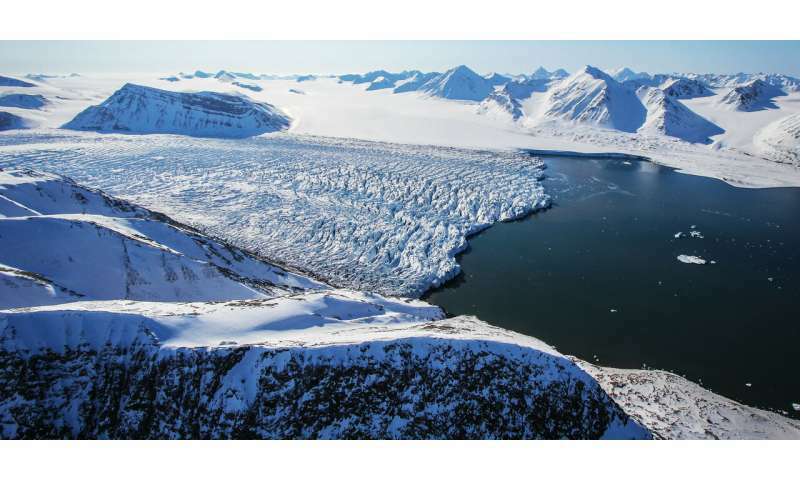 But to date, such measurements are accessible for about 1,000 glaciers only, Farinotti says. During the study, researchers from ETH and the WSL worked in collaboration with scientists from the Universities of Zurich, Fribourg, Erlangen-Nürnberg and Innsbruck, and partners at the Indian Institute of Technology Bombay.